Nicholas Pitts began taking an interest in pipe organs at the age of 7 after becoming a member of Spalding Parish Church Choir. For 5 years he had piano lessons with Colin Martin FRCO and continued with lessons on the organ up until he went to Bede College, Durham to study Teacher Training. Whilst at Durham he had organ lessons with the Assistant Organist at Durham cathedral - Alan Thurlow. 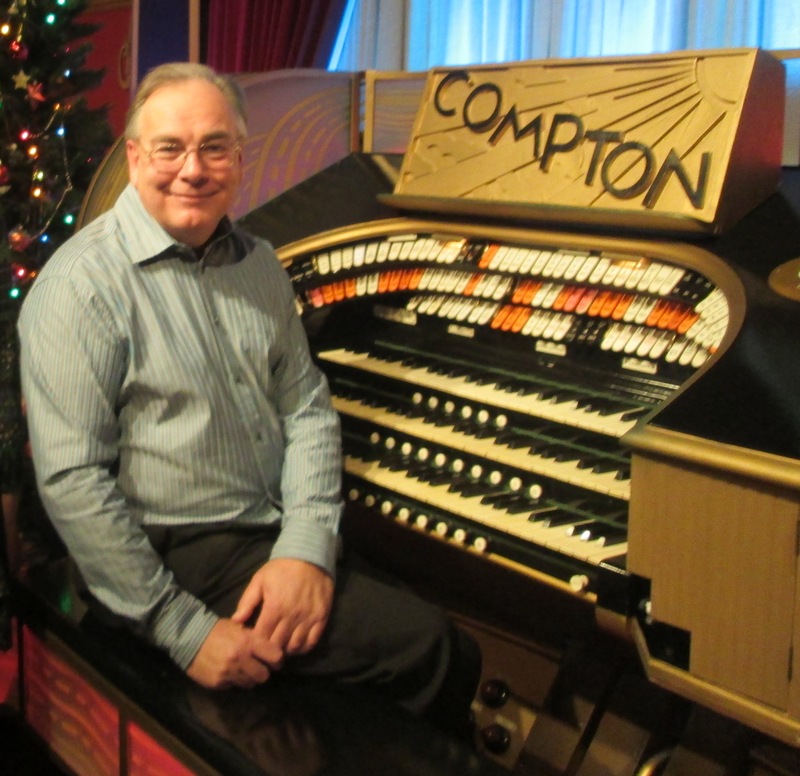 He has been Organist and Choirmaster of Spalding Parish Church since April 1981, and in recent years has developed an interest in playing different styles of music on Cinema Organs. Nicholas has always been interested in the mechanics of the organ, and learnt most of his organ building knowledge by hands-on experience under the guidance of Geoff Parker of Holbeach. He has rebuilt a number of local church organs, and currently tunes and maintains 48 instruments in South Lincolnshire. After acquiring the ex Tunbridge Wells Compton and the ex Regent Ipswich / Gaumont Exeter Wurlitzer, his organ building skills now extend to Cinema Organs. The organs at The Burtey Fen Collection have been fully restored by Nicholas, and are maintained to the highest standard.